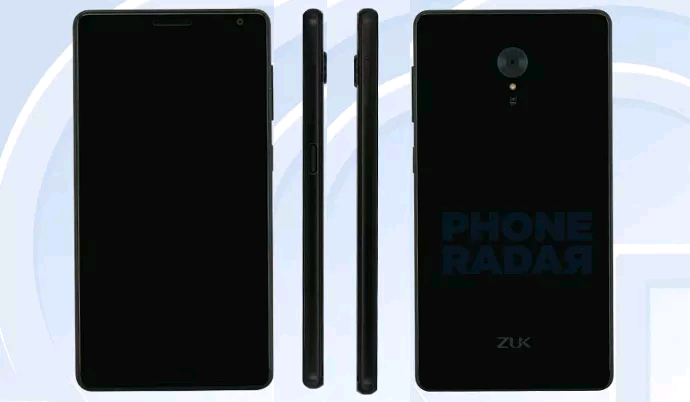 ZUK Edge is a premium high-end smartphone from ZUK mobiles with note worthy top grade features and will soon go on sale in China. The phone features a 5.5 inch HD (1080 p ) touch screen. The phone has a very high screen to body ratio of 86.4 % with a narrow frame of 1.63 mm. ZUK Edge is powered by Snapdragon 821 Soc which run son Android 7.0 ( Nougat ) and ZUI 2.5 on top. The phone also features a good 13 megapixel camera with LED flash ( PDAF + CAF dual focus modes ). The phone has a 0.1 second auto-focus and an 8 megapixel front facing camera. The smartphone has a U touch finger print sensor which is hidden under the glass panel and unlocks the phone on 0.09 seconds. It can also be used for making secure payments for Ali pay, Paypal etc. The phone also has some cool features like heart rate sensor and sensor which can also measure blood oxygen levels. The 2.5 D curved glass back also ads to the appeal of the phone. The phone is powered by a 2.35 GHz processor with two variants in 4GB RAM version and 6 GB RAM version. The phone also comes with 64 GB storage. it also has a 3100 mAh battery with 3.0 charge. ZUK Edge is available in two colors - Ceramic White and Titanium Black. The 4 Gb version costs 2299 Yuan ( US $ 330/ Rs 22460 approx ) and the 6 GB RAM version comes for 2499 Yuan ( US $ 360 / 24,420 approx ). 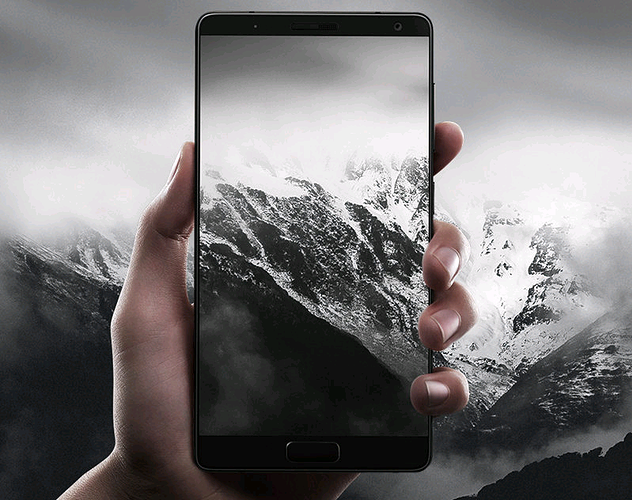 ZUK Mobiles is a Chinese company and ZUK Edge will go on sale in January 2017 in China.